They’ve only known each other a few short weeks, but Anicee and Pearl are already partners in crime. Pearl, a 14-week-old labradoodle, has a fluffy puppy-dog face anyone would love. But she is loved most of all by her 10-year-old owner, Anicee Lamoreaux, who is raising money to keep Pearl as her personal service dog. Anicee, a fifth-grader at Birch Elementary, has osteogenesis imperfecta, also known as brittle bone disease. The condition means Anicee can break a bone simply by coughing or sneezing too hard. Anicee uses a specialized wheelchair to get around, and Pearl will be a valuable partner who can help her open doors, help with errands and bring her medication or other essential items. Most of all, Pearl also will be Anicee’s constant companion. Anicee was adopted from Belize in 2010 by her parents, Chris Lamoreaux and Lisa Ferrerio. Both parents also have osteogenesis imperfecta and said they wanted to adopt a child who had a similar condition. Anicee’s parents also wanted her to have extra help, but the cost of service animals can be overwhelming, especially on top of other medical bills. The family and their friends are organizing several fundraisers to help cover the estimated $10,000 annual cost to provide Pearl’s specialized training. 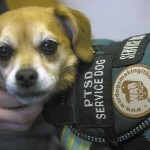 As a service dog, she must undergo many hours of training that will familiarize her with Anicee’s specialized care. 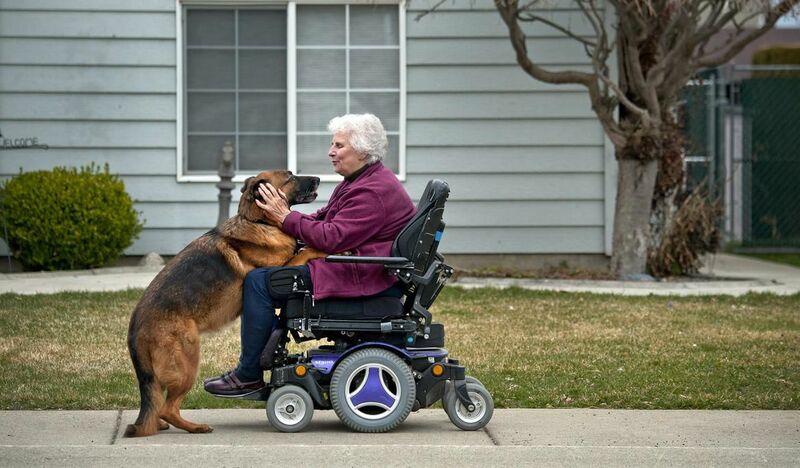 That’s worth it for Ferrerio, who remembers the companionship and warmth of her own service dog, Kosmo. Ferrerio had Kosmo when she was a teenager. When Ferrerio’s longtime friend, dog trainer Ana Melara, came across Pearl, she knew the puppy would be a good fit for the family because of her low-key, gentle temperament. Melara is in charge of much of Pearl’s service dog training. “She’s just such a sweet dog,” she said. When Anicee met her dog for the first time, she said she couldn’t contain her excitement. Pearl isn’t a permanent resident at Anicee’s house yet, though. Melara is in charge of training the puppy in all the basics, and it could take up to two years before Anicee and her dog become permanent companions. Right now, Anicee and Pearl hang out about twice a week. Help Anicee and PearlBirch Elementary School student Anicee Lamoreaux is raising money to train her service dog, Pearl. An art silent auction, featuring art by Anicee, will be from 5 to 8 p.m. Oct. 26 at Pearl’s training center, Training with Grace, 9100 W. Sixth Ave. in Lakewood. For more information, go to facebook.comand search “Anicee and Pearl” for updates and other fundraising opportunities. To learn more about Anicee’s fundraisers or to donate money to help train Pearl, visithttps://aniceefunds.com. Ferrerio said the training will help make sure Pearl is the right dog for her daughter, who has experienced about 100 broken bones in her short 10 years. Anicee also has undergone three major surgeries to help strengthen her spine and legs, and she hopes to have Pearl nearby when she undergoes another surgery on her arms sometime next year. So far, Anicee and Pearl are already fast friends. Anicee can’t wait to introduce her dog to her fifth-grade class and take her dog on the playground. Her dad said he’s happy Anicee is getting the opportunity. In Belize, she didn’t have the same medical opportunities or the chance to have a service dog. “Here, she has the medical accessibility she needs,” he said. Anicee’s grandmother, Diane Holstein, said Pearl will bridge the gap between her granddaughter and her peers. Right now, kids don’t always know how to interact with Anicee, but Pearl’s presence will give them a way to talk and ask questions, she said. When 9-year-old Kiernan Sullivan started school this month, he attends each class in the company of his new best friend – a 2-year-old service dog named Kermit. Kiernan has Type 1 diabetes, which usually affects children and young adults and accounts for about 5 percent of all diabetes cases. It occurs when the body does not produce insulin, a hormone needed to convert starches, sugars and other food into energy. Kiernan, who was diagnosed when he was six, experienced a grand mal seizure in November. The experience was scary, but his parents thought they could manage Kiernan’s disease with careful meal planning and regular insulin shots. Then one Saturday morning in March, Kiernan’s mom, Michelle Sullivan, awoke to a horrifying scene. Her husband, Stuart, had left early that morning to go grocery shopping so the family could do something together. He kissed her goodbye and closed the bedroom door so she could sleep in a bit. She awoke to her husband’s terrified screams as he came home to find their son lying unconscious on the kitchen floor. Kiernan had wandered into the kitchen to find some sugary food to bolster his blood sugar but found only sugar-free licorice. Bright red licorice was still smeared on his face when his parents found him. The Sullivans realized they needed help. Thanks to the help of a staff member at Kiernan’s school, City View Charter School in Hillsboro, they found out about Dogs Assisting Diabetics. The Forest Grove-based nonprofit was founded by dog trainer Kristin Tarnowski and Darlene LaRose Cain, a former national chair for the American Diabetes Association. 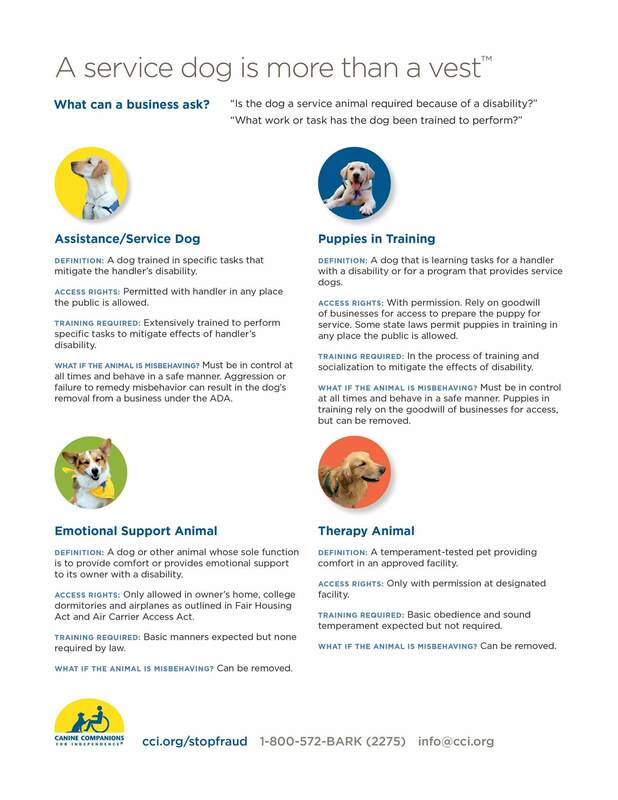 Since the organization launched in 2009, Tarnowski has trained more than 35 dogs to be service-alert dogs. The dogs initially came from breeders, but Tarnowski recently started her own breeding program with registered Labrador retrievers so she can start training them as puppies. 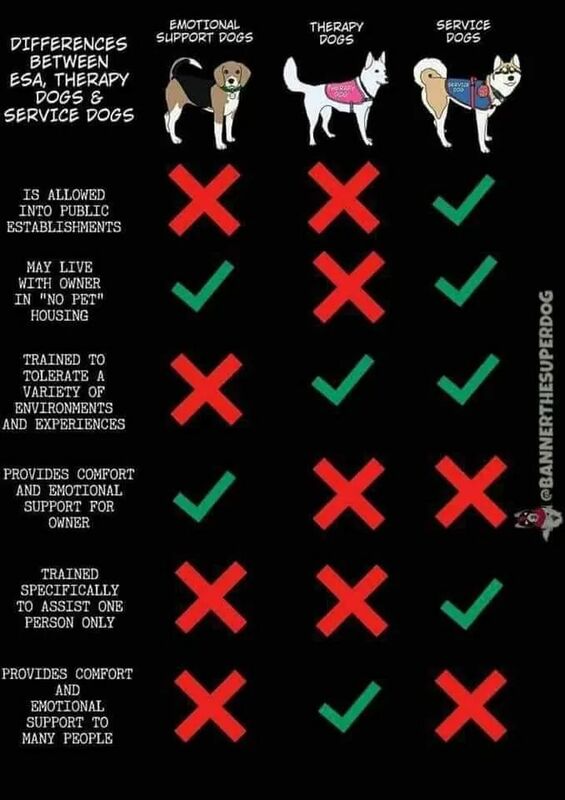 (Kermit came from the Guide Dogs for the Blind breeding program but failed his final test). The training process can take at least six months to one year. To train the dogs, Tarnowski places a swab of sweat collected from a diabetic person whose glucose levels are high or low and puts it in a sealed vial. When the dog approaches the vial and reacts to it, she rewards them with treats and affection. The dogs can smell a metabolic change that takes place when someone’s blood sugar changes, although researchers still aren’t sure exactly what the dogs detect. The dogs cost $15,000 and are in high demand. Each year, Dogs Assisting Diabetics receives about 200 requests from people all over the world. Priority goes to people who have a high medical need for the dog, such as those whose blood-sugar levels are high enough to require dialysis. When Kiernan’s blood sugar levels veer away from normal levels – below 80 or above 180 milligrams per deciliter – Kermit alerts him in one of three ways. Kermit continues to alert until Kiernan acknowledges him with a treat. Then he can check his blood-sugar levels and treat them accordingly. Because Kiernan’s blood sugar levels fluctuate so frequently, the family decided against a Continuous Glucose Monitor that alerts during changes in glucose levels, Michelle Sullivan says. The monitor’s frequent sensors can become a nuisance for someone like Kiernan, who can drop from a normal blood sugar level down to 50 mg/dL after walking just a few blocks. 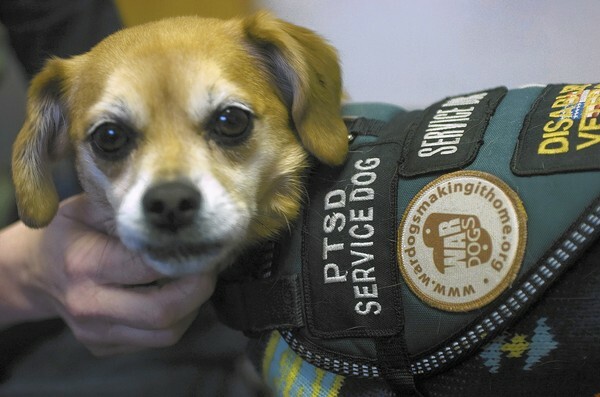 Properly trained service dogs can offer great value to people with diabetes, says Dr. Andrew Ahmann, director of the Harold Schnitzer Diabetes Health Center at Oregon Health & Science University. “I have no doubt that they can alert individuals who have low blood sugar at a time when the person themselves does not recognize the problem,” he says. Since Kermit alerts Kiernan as soon as his blood sugar changes, he’ll know to check the levels sooner. He has less risk of reaching the dangerous highs or lows that can send him into a seizure. Over time, that careful monitoring can help bring three-month blood sugar averages, called A1Cs, closer to normal range. According to one study, one in 20 children will die in their sleep from low blood sugar levels. Yet Ahmann cautions that little research is available that proves the dogs’ effectiveness in preventing severe hypoglycemia or in improving overall glucose control. The dogs should never replace the use of blood sugar testing meters that provide accurate readings, he says. For Kiernan’s mom, that furry security blanket is priceless. If you want to help: The Sullivan family is struggling to pay for Kermit, who costs $15,000. So far, the family has paid $5,000 and is on a payment plan for the remaining amount. The family has established a fundraising page on Youcaring.com called “Help Kiernan Bring Kermit home” that allows people to donate to his cause. 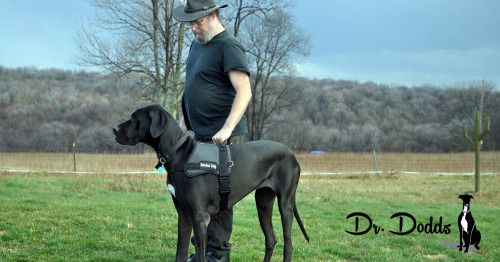 You can also donate to Dogs Assisting Diabetics at dogsassistingdiabetics.com.